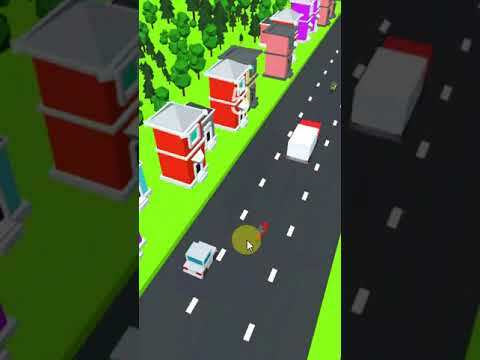 This simple game has you dodge oncoming traffic to get a higher score. Blocky Car may look easy at first, but beware, it gets harder as you progress! Challenge your friends to see who is the master of Blocky Car. - No programming skill require.